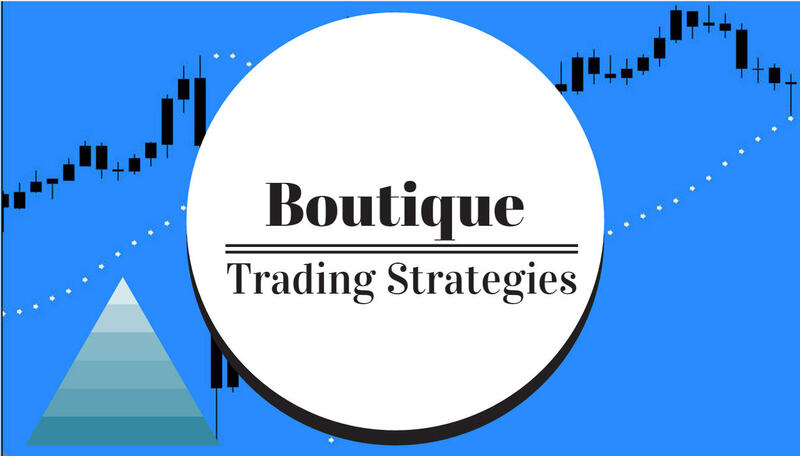 Perhaps we will have to adjust our trading strategies very soon..
We have a couple articles here by some recognized experts in currencies, Marc Chandler and Dean Poppelwell. Both of these authors have been involved in currencies for a number of years and have developed an acute sense as to what may be occuring in the markets at this time. The euro area reported its current and financial accounts for the month of June. Combined they make up the balance of payments. Traditionally, under the gold standard, the current account would be balanced by capital flows and the transfer of gold claims. In the modern era, some economists emphasize the basic balance in explaining (and forecasting) currency fluctuations. The basic balance is the current account plus long-term capital flows. The assumption is that short-term capital flows are noisy, influenced by cyclical factors, while long-term capital flows are thought to be the true signal, reflecting underlying productivity. The US dollar is posting gains across the board. It has risen above JPY103 to its best level since early April. The euro has been pushed through the $1.33 and is at its lowest level since last September. The greenback is also edging higher against the dollar-bloc and most emerging market currencies. Sterling is the main exception. It also had been under pressure, slipping to $1.6600, but two dissents in favor of an immediate rate hike at this month's MPC meeting sent sterling quickly higher (~$1.6680), before sellers re-emerged. The dissents came from the MPC's external members Weale and McCafferty. There had been some speculation of 1-2 dissents, though we were skeptical. Currently, the central banker remains at the 'core' for most of the forex moves. Governor Stevens at the RBA is trying hard to jawbone his own currency, the Aussie dollar, lower. The 'chameleon' Governor Carney at the BoE seems to be confusing investors with some hawkish weekend copy, combined with dovish comments delivered last week, is complicating the pound's direction this week. Thrown into the mix is an MPC dissenter or two, and if nothing else, policy makers are certainly providing investors with price movement opportunities.